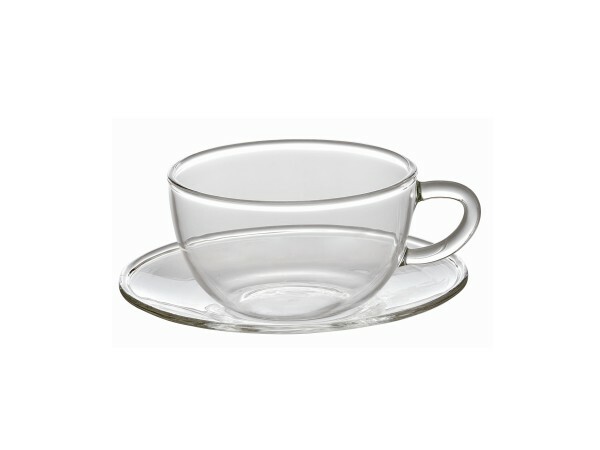 Tea-Time by Bitossi is a set of 6 coffee cups made of borosilicate glass. Dishwasher and microwave safe. Tea-Time by Bitossi is a set of 6 coffee cups with an elegant and classic design. The borosilicate glass maintains warmth and gives lightness. Dishwasher and microwave safe.